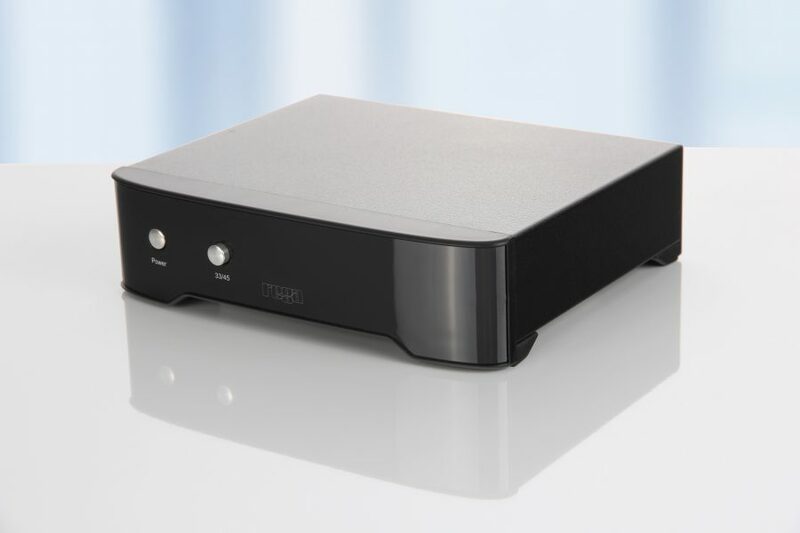 Following its introduction this summer as power supply for the new Planar 6, Rega’s Neo PSU advanced turntable power supply is now available as a standalone product. Neo allows user controllable fine speed adjustment only seen on the RP10 until now, advanced anti-vibration control and the convenience of electronic speed change. So no more lifting of platters and fumbling with drive belts when you want to hear a 45! Neo PSU reduces noise, improves speed stability and rotational speed accuracy. Why is it better? Well, the Neo PSU uses the RP10 DSP generator built upon a high stability crystal meaning it will divide the accurate signal from the crystal to the exact frequency required to turn the platter at the selected speed. The DSP generator will also produce a near perfect sinusoidal waveform to drive the motor. This, along with an efficient drive amplifier, generates a 24V AC balanced signal of less than 0.15% distortion, which is completely unaffected by any changes in the mains/line voltage and conditions. Compatible with Rega turntables: P3-24, RP3, Planar 3 2016, RP6, P5, P7, RP40 special edition, RP8 or any older Rega turntable fitted with the aftermarket 24v motor upgrade kit.